Protein is not only a source of energy, but it is essential for various processes throughout the body, including maintaining and building muscle mass. If you don’t eat enough protein, then you are going to lose muscle and vitality. 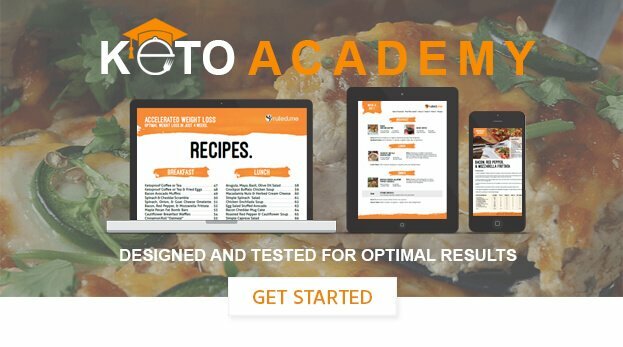 To get an exact calculation of how much protein you should eat, use our keto calculator.